To fill you all in on the glamour of our road trip, we woke up this morning to a special guest in our bed…. a cockroach. I’ll never be the same again. Taking it back a couple days before the above incident, we arrived at our Fort Worth, cockroach-infested motel on Wednesday, an hour and a half before the official check in time. We’ve been pretty lucky with the other motels because all but one have let us check in early, and the one that didn’t let us store Big Red in their storage room so we didn’t have to leave ‘her’ on the backseat while parking downtown. We were not lucky this time. The parking lot and motel seemed completely empty, but the man behind the counter refused to check us in. Okay, no problem, could we perhaps sit by the pool until we can check in? No. Okay, can we leave our suitcase then? No. Why? I wouldn’t want to be responsible. Oh it’s literally just got clothes in, that’s fine. Actually, my storage unit is full. Right…..
We gave up and headed to McDonalds with a plan to sit with a coffee and use the wifi until we could check in. It was the roughest McDonalds I’ve ever been in and they didn’t seem to appreciate out-of-towners. While I was in the queue, the lovely patrons were looking me up and down (sadly not in a complimentary way, and I was wearing my most flattering shorts), sneering, HISSING and a couple guys were hanging around our car, looking in the windows at our stuff. Unsurprisingly, we took that coffee to go and decided to head back to the hotel to sit in reception until check in time. When we got back, there was a different man at reception and he checked us in with zero issue, 15 minutes after we first arrived. Blurgh. All that palava aside, we dropped our stuff in the room and headed into Fort Worth on the bus. Our first stop was the beautiful Water Gardens, an amazing park with 3 stunning water features and a man-made mountain that you can climb. 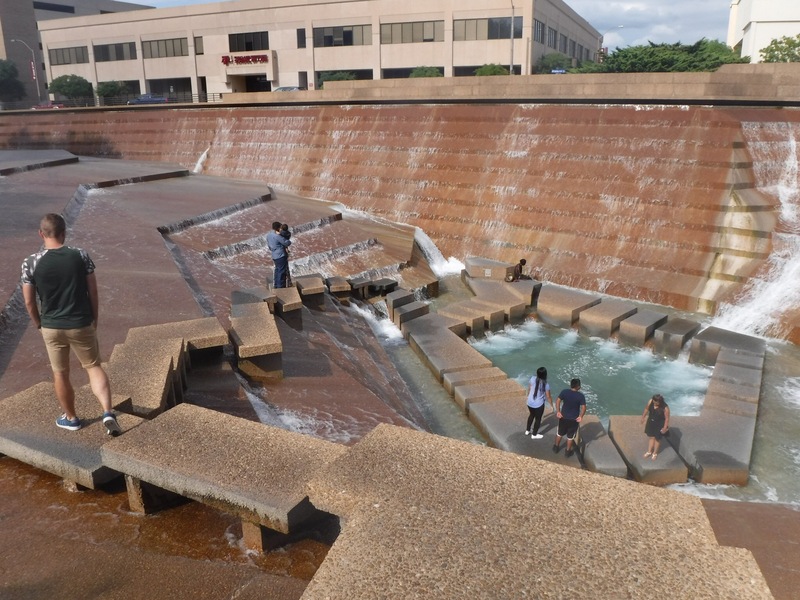 One of the water features was a large fountain with steps all the way down, meaning that you could walk right into the heart of it. Gorge! The second one was built to have the effect of mosaic tiles on water, and the third was an Alice in Wonderland themed Quiet Pool. We climbed the mountain and each step was 20 inches tall…. I’ve been living off BBQ food and haven’t worked out since we started the road trip so my legs definitely felt it and are still sore today! While walking around downtown and visiting Sundance Square and the JFK memorial, we saw a hotel bar advertising ‘Bubble Hour’, where a glass of prosecco was only $3.50! 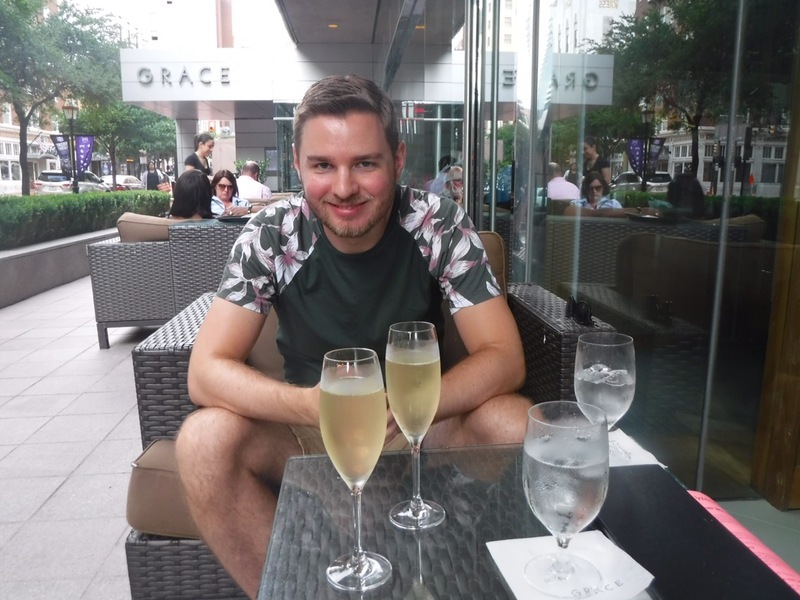 We couldn’t resist and went in for a glass, and I realized just how much I’d missed prosecco! For dinner we went to Uno, a pizzeria chain we had been to in Orlando back in April and I’d fallen in love with their gluten free pizza. It was SO good to have it again, and perhaps even better than I remembered. 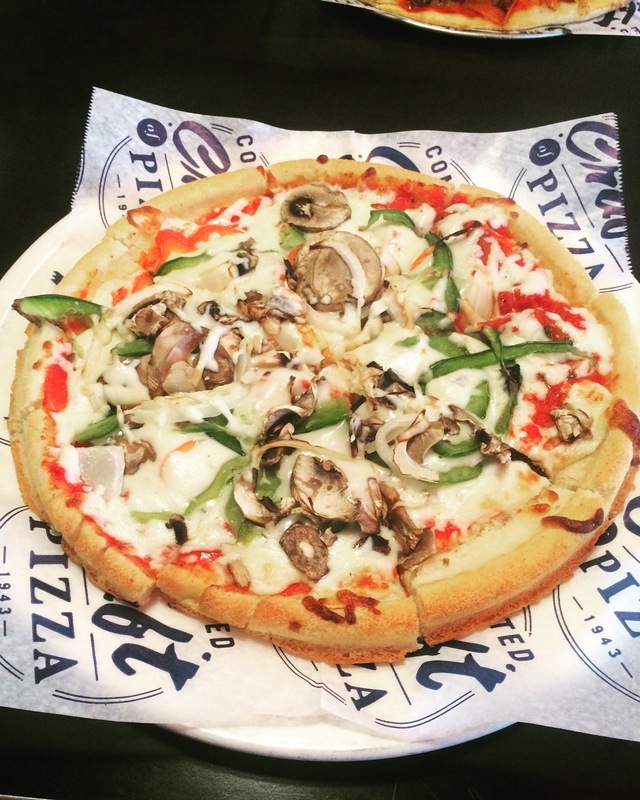 They know their stuff about cross-contamination and offer gluten free burgers too if you aren’t into pizza (but why wouldn’t you be?!). Thursday morning we drove to Fort Worth Stockyards (tip: street parking is free for 2 hours and you don’t really need longer than that), went in lots of shops selling cowboy boots and hats, and watched the cattle herd at 11.30am. 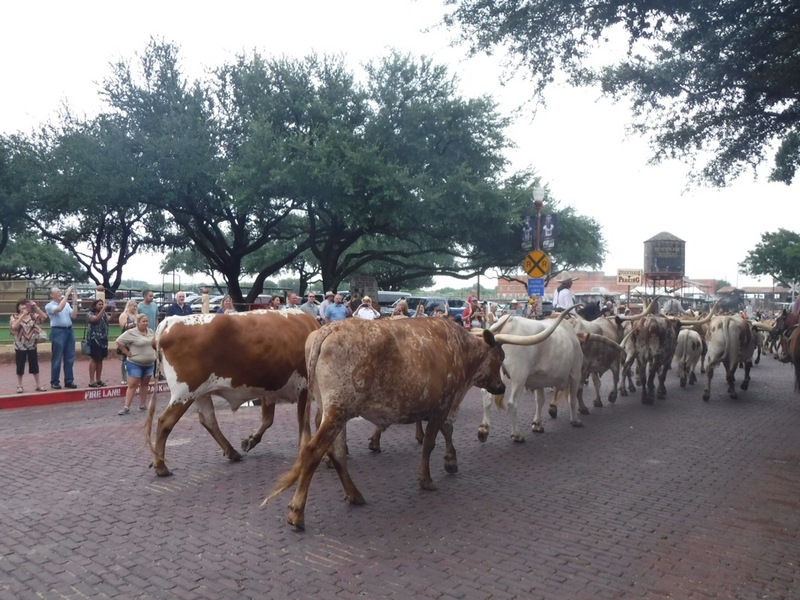 Once the cattle had finished their performance (a short walk from one sign to another), we got back in the car and drove to Dallas. 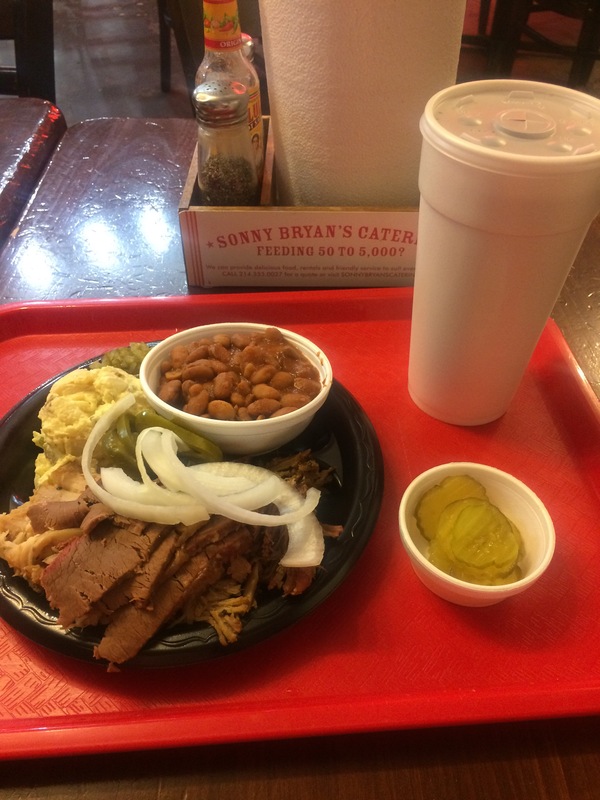 We stopped for lunch at Sonny Bryan’s BBQ and LOVED it. Nearly all their meats are gluten free, as are most of their sides. I went for the pulled pork, pulled chicken and brisket with potato salad and beans. YUM. Their BBQ sauce is gluten free but served in old Corona bottles, so perhaps skip the sauce if you’re a coeliac, unless you REALLY trust their dishwasher. 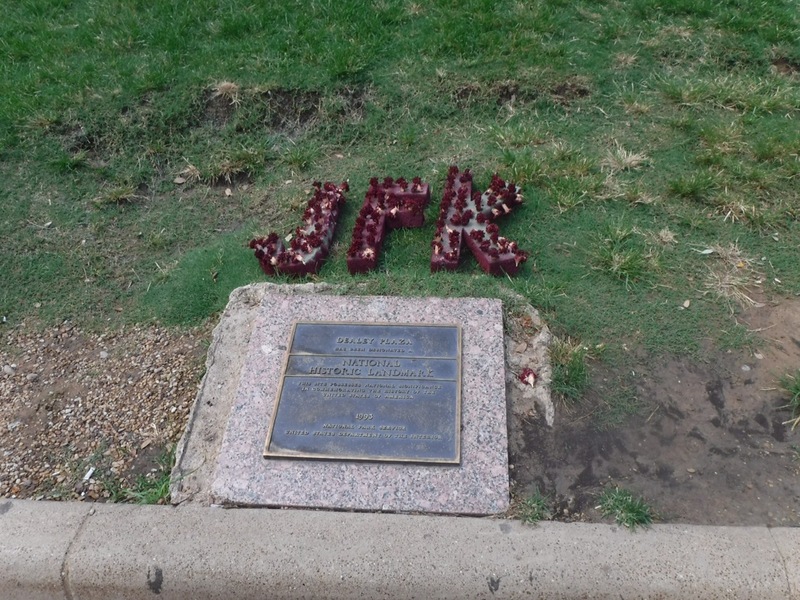 We walked around Dallas, stopping at the location where JFK was assassinated back in 1963, and visiting his beautiful memorial. 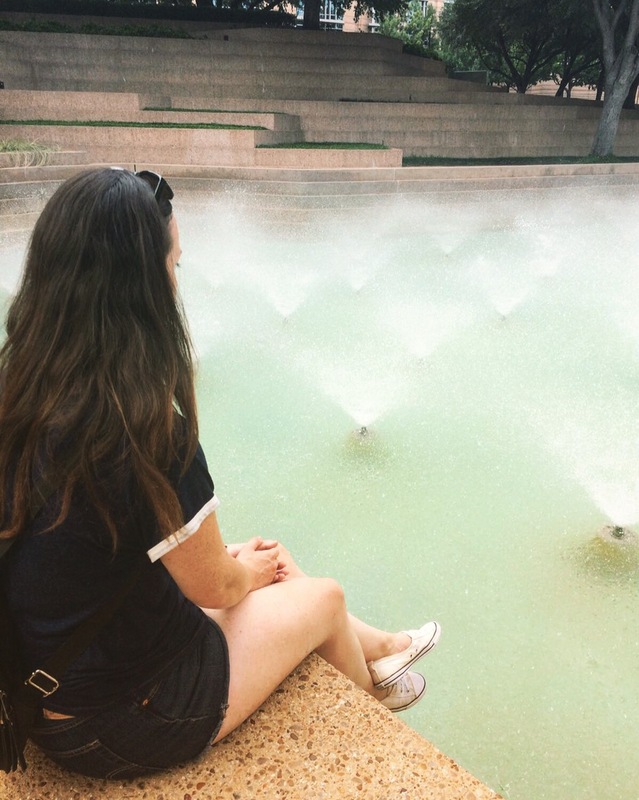 We also popped into the Dallas Museum of Art and Sculpture Garden (both free!) for a wander and took some pics of Founders Square. I’m glad we ticked Dallas off our bucket list, but Fort Worth was my favourite of the two. We had our first night in of the road trip last night – accompanied by a couple microwave meals from Walmart! We know how to live.